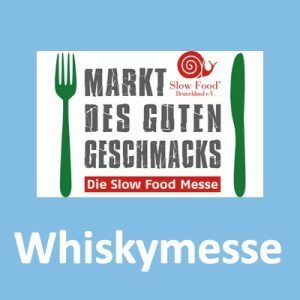 Das Festival findet vom 21.-24.05.2019 statt! 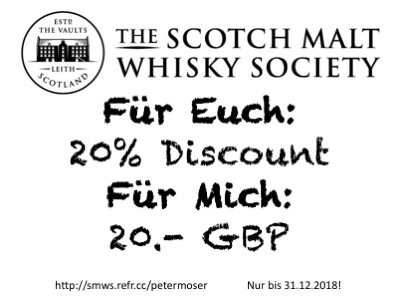 Leider schaffe ich es nicht, aber vielleicht seid Ihr noch kein Society Mitglied aber Springbank oder Glengyle oder Glen Scotia Fan. Dann nichts wie ab! 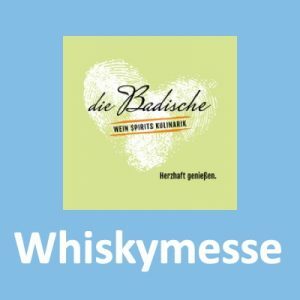 In nur vier Monaten geht es los und die Tickets können wieder Online über Eventbrite bestellt werden. 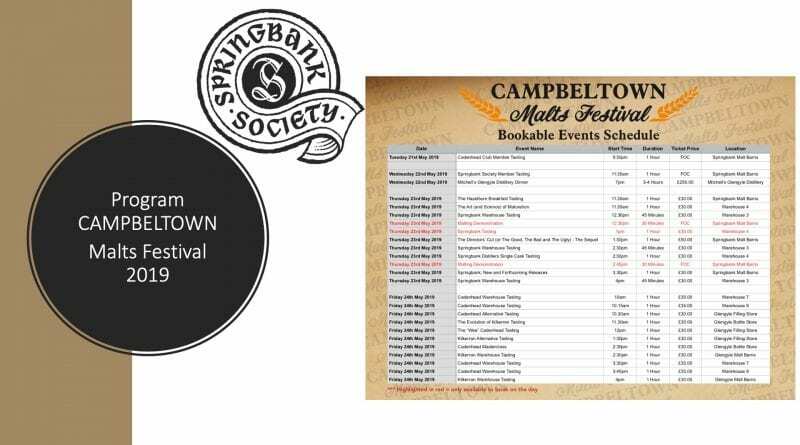 It’s one of the most exciting days in the Springbank (and Kilkerran and Cadenhead) calendar – it’s the first official announcement about the 2019 Campbeltown Malts Festival. 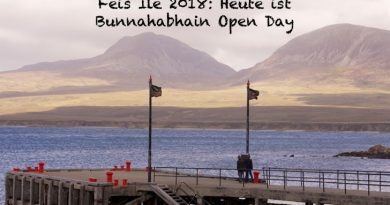 Below you will see all the details that our colleague Mairi has put together about the events and plans for the festival in May. On arrival to Mitchell’s Glengyle Distillery, you will be greeted with a champagne reception which will also feature a range of locally sourced canapés. 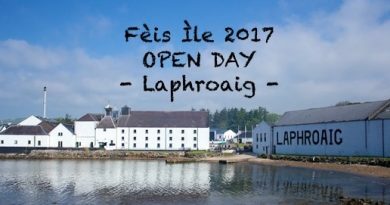 Following this, you will sample a selection of whiskies, hand drawn from the cask by a member of our senior production team. All guests will then vote for their favourite and the most popular choice will be bottled for you to take home on the night. You will then be led to your table to enjoy a four course meal with a specially selected wine to accompany each course. To end your unique experience, each attendee will be presented with their own exclusive 70cl hand drawn bottle, chosen earlier in the evening. Throughout the evening, staff from J. 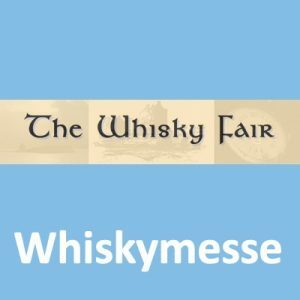 & A. Mitchell & Co. Ltd. will be present to chat to and share some drams with. There will be a set menu so please advise us of any dietary requirements you have once you have booked. This can be done by emailing festival@springbank.scot. The cost of the dinner is £250.00 per person. Tickets for this event will be available via Eventbrite from Wednesday 6th February at 2pm (UK Time). Please note this is one week earlier than all other tickets. The “Big“ Cadenhead Tasting will feature Cadenhead’s Sales Team members, Jenna McIntosh, Cameron McGeachy and Director of Sales, Mark Watt. 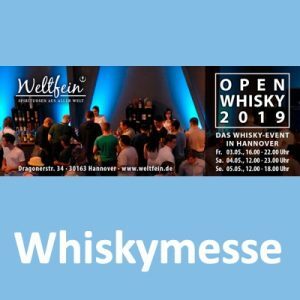 In previous years there have been battles between the 3, showcasing their particular drams but this year they may unite to showcase what Cadenhead’s has to offer…or maybe the truce won’t last! 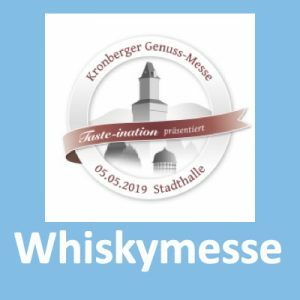 Keeping with tradition, there will also be a cask rolled into the venue which will be part of the tasting and available for purchase at the end. 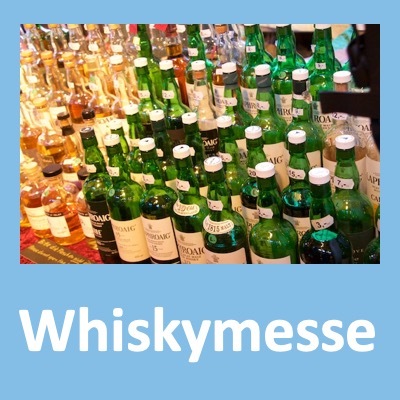 Storyline: Shot entirely on location in Scotland, Scotch – The Golden Dram tells the story of Uisge beatha, Gaelic for „water of life.” Scotch is enjoyed in more than 200 countries, generating over $6 billion in exports each year. For more than a century, Scotch whisky has been the premier international spirit of choice. It is time to tell the story of „uisge“ to the world. More information on the festival and associated events will be released over the coming weeks and months. Less than four months to go! 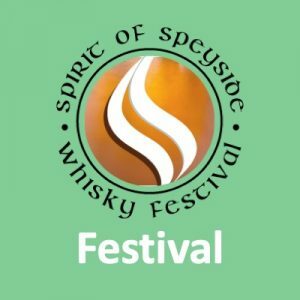 For enquiries, please email festival@springbank.scot.